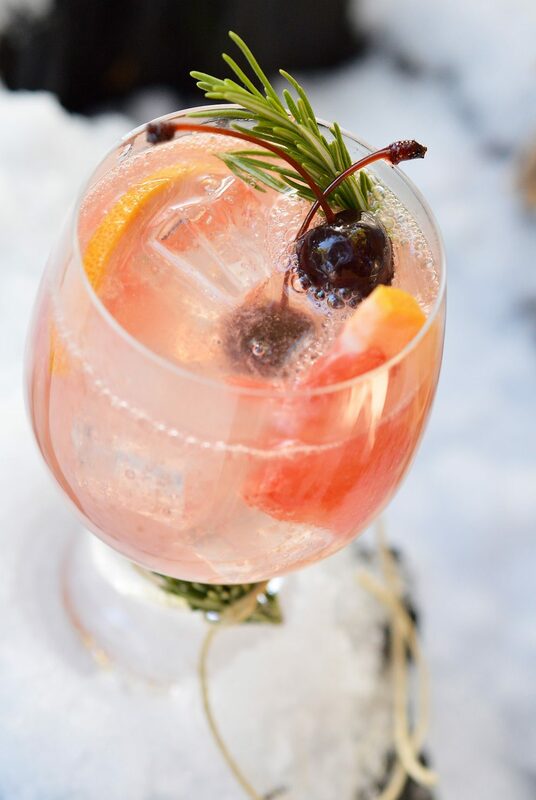 Celebrate snow days with this Grapefruit Vodka Cocktail recipe. 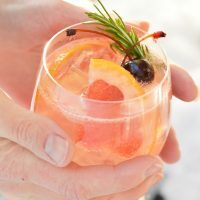 This winter cocktail is bold, refreshing and perfect for a snowy picnic! Who says picnics can only be enjoyed in the Spring or Summer? 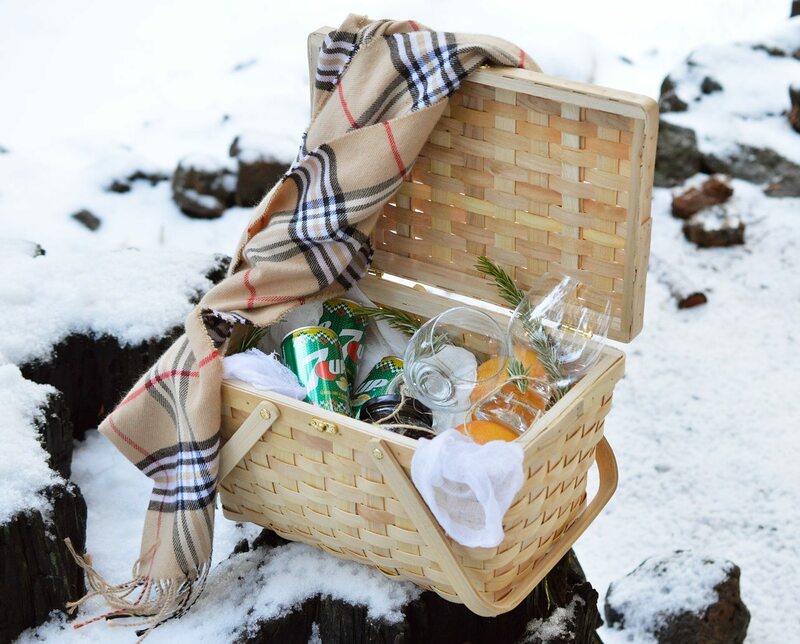 Snowy wintertime days are fantastic for picnics too. Especially a picnic packed for cocktails! Surprise someone you love with a special picnic. 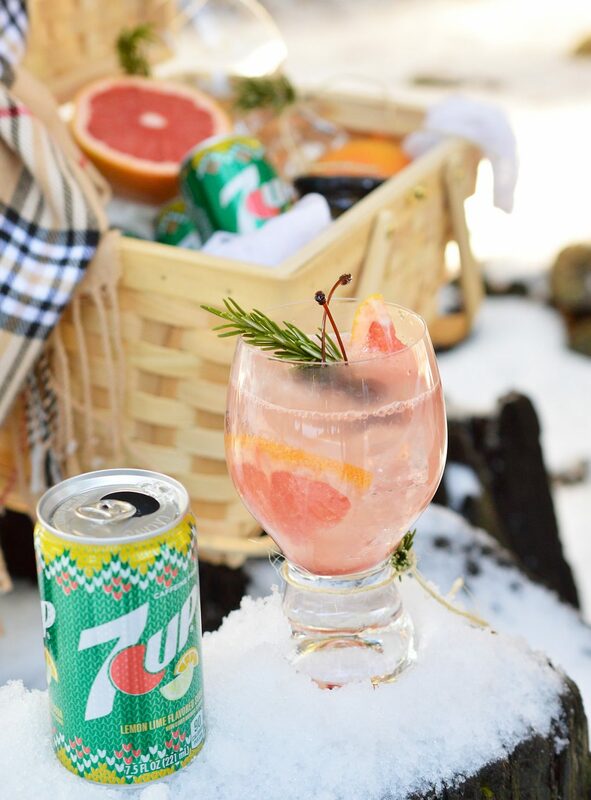 Stock your basket with 7Up, grapefruit, cherries, ice and vodka. Don’t forget the glasses. And. . .snack are probably a good idea too. Go for a stroll, pick a spot with a view and enjoy a refreshing Grapefruit Vodka Cocktail in the brisk winter air! Just a few simple ingredients and 7Up to add a little sparkle. Here’s to chilly days, fresh air and great friends . . .Cheers! Right now Dr Pepper Snapple Group® is partnering with the Salvation Army for BuyDrinkGive. Look for specially marked packages at Walmart, with every purchase there will be a donation to The Salvation Army. You can make a difference just by choosing participating products: 7UP, Canada Dry, and Squirt. And, be sure to show a little love to your Salvation Army Bell Ringers on your way out. Fill glass with ice, vodka and grapefruit juice. 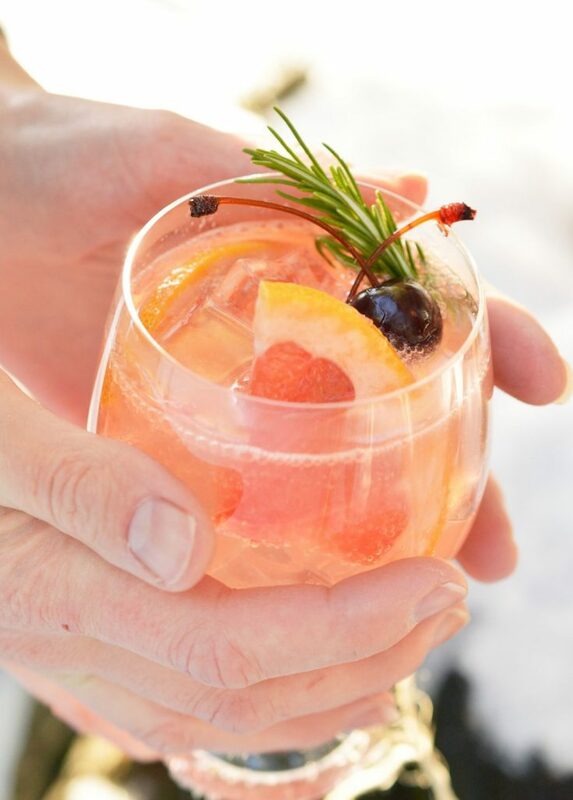 Garnish with grapefruit slices, cherries and rosemary sprigs. 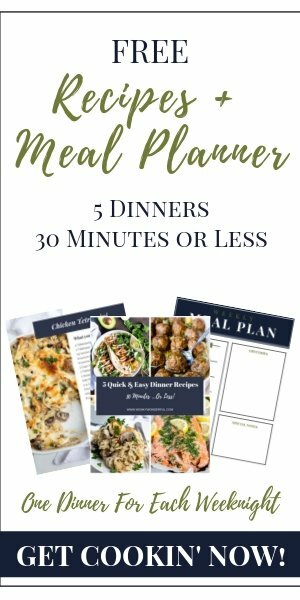 It really looks good & I love how easy it is! I love cocktails. Thanks for putting it together.